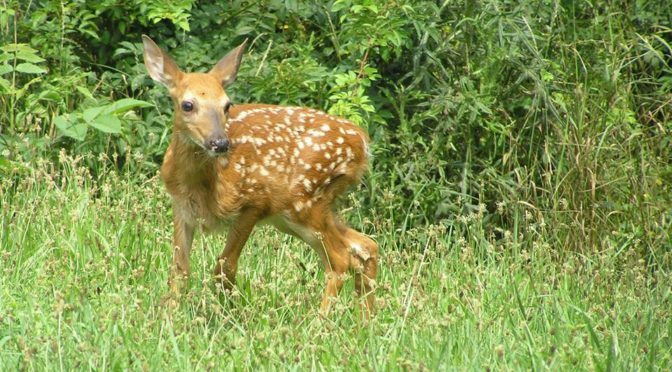 Taking in over 3,000 animals annually, from the tiniest hummingbird, to the largest eagle, from chipmunks to deer, Red Creek has been giving wildlife a second chance for over 27 years. 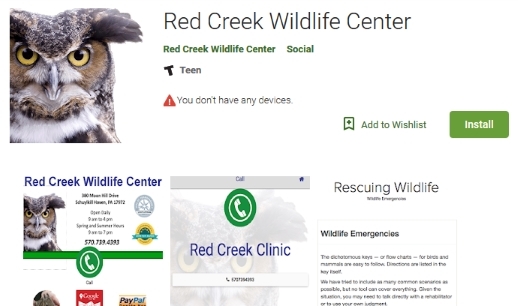 Each year, tens of thousands of students enjoy a positive wildlife experience through Red Creek’s LIVE RAPTOR programs and assemblies. 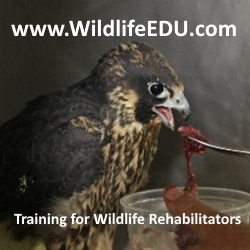 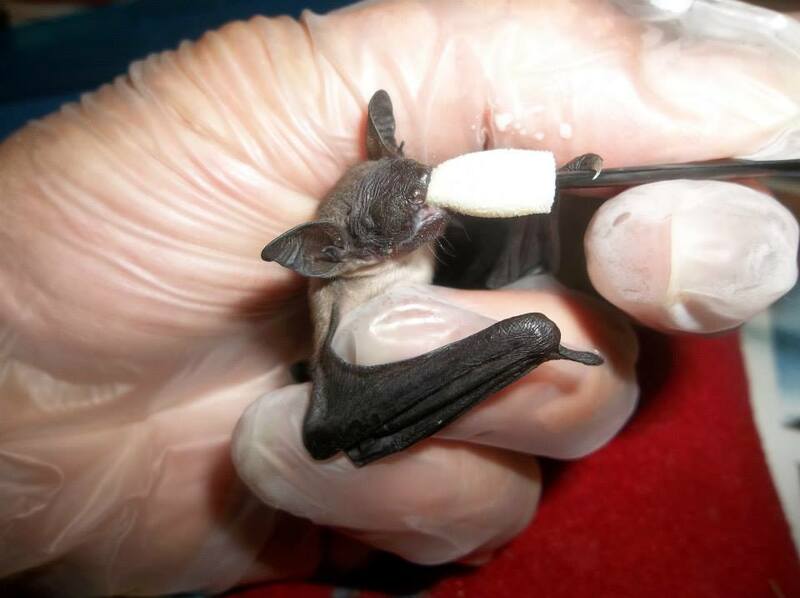 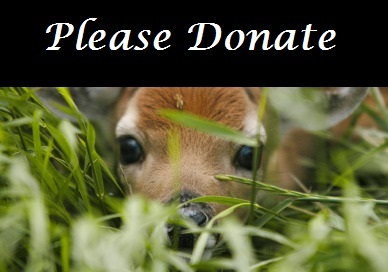 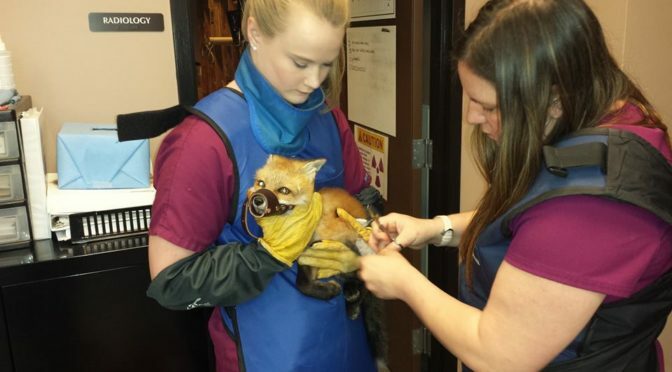 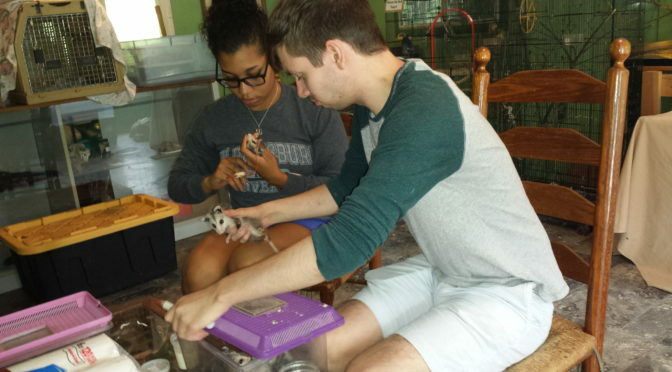 We believe wildlife rehabilitation is a valuable service that should be available to everyone.